Students have been sent home with Interview Request Forms for parents and guardians to fill out and send back to their teachers by Wednesday November 5 2014. Interviews are 10 minutes in duration. 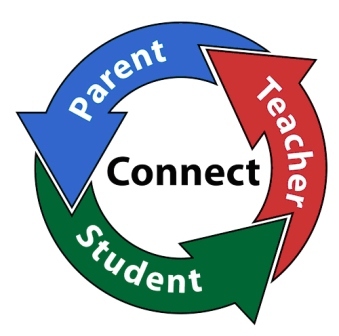 Parents wishing to see a Guidance Counselor are asked to contact Mr. Laderoute.